The 07h30 is a traditional communion service and the order of service follows the Anglican Prayer Book. Hymns, accompanied by the organ, are sung during worship. 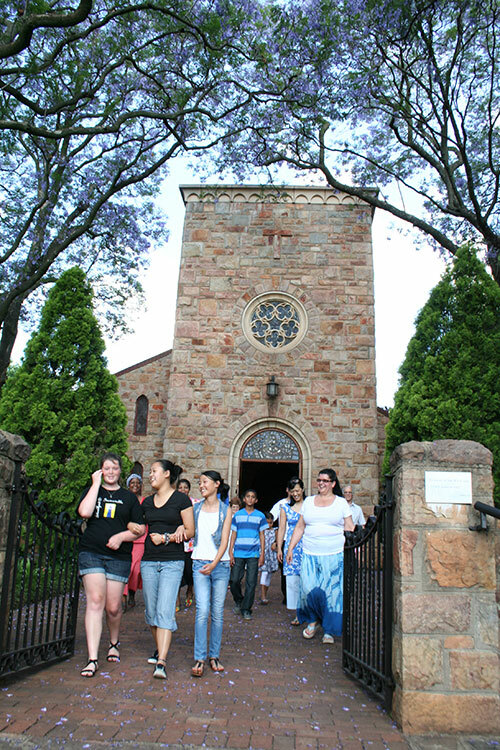 The 09h30 is a family service and the young people join us for communion. The order of service loosely follows the Anglican Prayer Book and the worship is lively and charismatic. “Powerhour” is a new service that we have started, this service is for families with young kids and infants. Since the main focus on the service is for families with young kids, the service is 1 hour, and this includes a time of fellowship, Worship, teaching and communion. We include the kids in everything that we do during this service. The 18h00 is an informal service. The Prayer Book is followed loosely only for the Eucharist. The worship is lively and charismatic and the focus is on teaching. A small mid-week Communion service on Thursday mornings at 09h30 that follows An Anglican Prayer Book. We have a Kidz Church that runs during the 09h30 service with a team of amazing volunteers. Little Candles meet in the Crawford Centre where they are introduced to Jesus and the stories about Him and other Bible heroes. They learn that God is part of their daily lives. Lighthouse children meet in the Lighthouse Hall where they continue to get to know God. In Grade 3 they are prepared to be Admitted to Communion. This is a bridging group for between Lighthouse and One Life and they do age appropriate activities. They meet in the Parish Centre. The Youth meet in the Youth Room or Church Hall on Sunday mornings for interactive and relevant bible teaching. 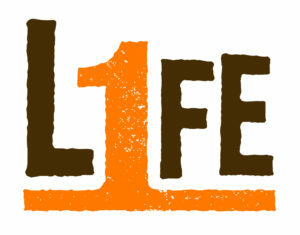 “1 Life” is our high school ministry that meets here at the church on Fridays (during school terms) from 18h30 – 21h00.